Quantity Limited - 14 left! 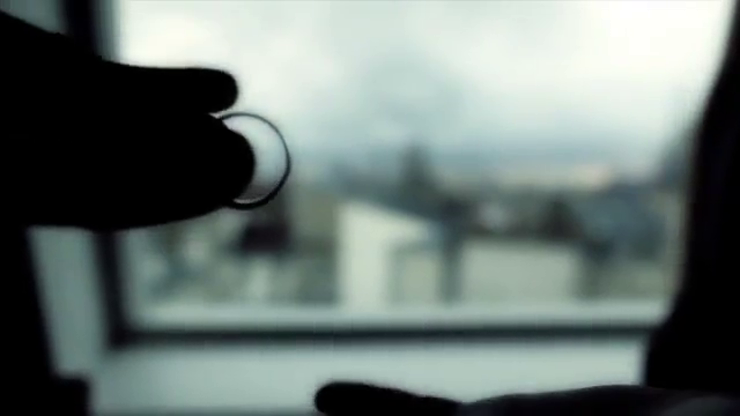 The Ring is definitely the best visual effect I've seen in the last ten years. These effects are great. They kill! 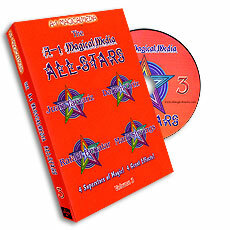 With this DVD you'll learn devastating new effects that have never before been seen before. Damien Savina reveals the real work, based on years of experience. He presents and teaches **6 Killer Effects** that have earned him an enviable reputation among the brotherhood. With Invisible, the impossible is now within reach thanks to new concepts you can use to perform pure, spectacular magic for your spectators. The power of these effects lies in the fact that they are totally impromptu. At any time you'll be ready to perform miracles that will blow your spectators' minds. This is the gem magicians everywhere have been talking about for years. A borrowed ring vanishes and then reappears under impossible conditions. Next, you place it on your palm. The ring rises up a couple of inches and stops, levitating in mid-air. The spectator can push the ring and it will glide through the air, as if sliding across a sheet of glass! The spectator can even reach out and pick up his still floating ring. Everything can be examined and you can repeat the effect immediately. Damien presents three variations of this well-known effect, taking it to a whole new level. You barely move the whole time, but the impact on your spectators is devastating. Suppose you could defy the laws of gravity? A 3-phase take on this classic of magic, where a borrowed pen sticks to your hand - ultimately balancing under totally impossible conditions. Damien tips his work on Chris Kenner's hugely popular Three Fly, adding an unbelievable finale where the last coin visibly flies from one hand to the other. The effect is so strong that your spectators won't believe their eyes! They'll be talking about you for years to come. The DVD makes it easy for you to learn these effects thanks to Damien's detailed instructions and the 12-page booklet full of advice and tips. - 12-page ebook in French and English with ideas, advice, credits, etc.